Welcome to THE POOL, a creative studio where fresh thinking minds bring about a wide range of communication actions: editorials, advertorials, ad campaigns, catalogues, films, events and much more. Through connecting and sharing our artistic sensitivity, we produce independent projects and commercial work for both agencies and clients. What do we love most? Definitely, inspiring participation among the best and compiling amazing ideas. I could not leave Denmark without visiting an outstanding place, where nature blends with art in a spectacular way: the Louisiana Museum of Modern Art. Just perfect for a bicycle ride, it’s located close to a cliff facing the beautiful Oresund coast. 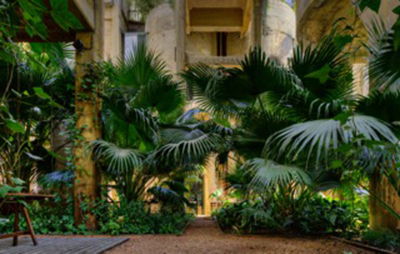 Considered one of the most important modernist architecture creations of this country, the building complex simply becomes part of the environment. Its Sculptures Park exhibits interesting works from artists such as key Mono-ha’s member Nobuo Sekine, Henri Laurens, Joan Miró, Jean Arp, Henry Moore and Alexander Cader. 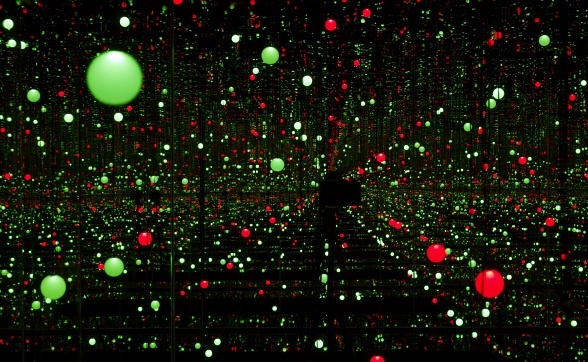 I was also completely fascinated by the permanent installation of great Yayoi Kusama, called Geaming Lights of Souls, an amazing platform surrounded by a universe of changing lights that give you the feeling of being about to fall into the outer space. 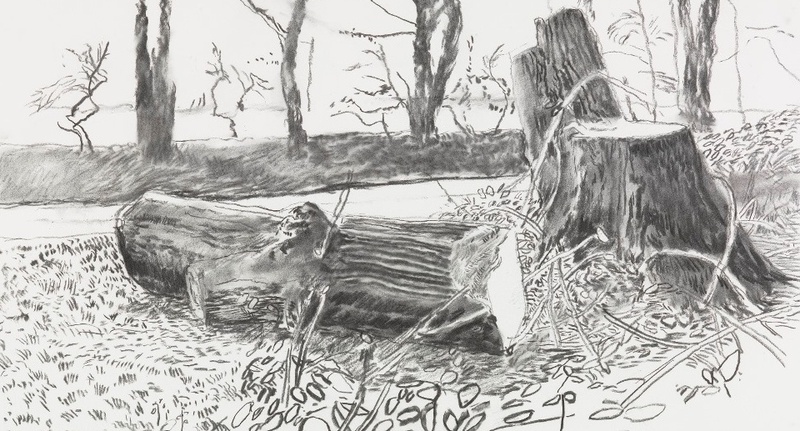 As for temporary exhibitions, I had the fantastic change of discovering the drawing series on paper by David Hockney, an engaging walk along Yorkshire landscape. This little-known artistic facet reaffirms his undisputed talent for the multiple techniques he uses -either the more traditional charcoal drawings or new technologies like Brushes application for IPad. 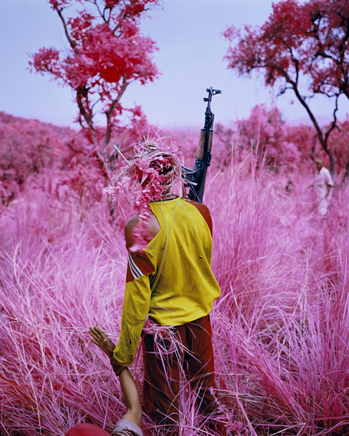 Or The Enclave, an audio, video and photographic installation presented by award-winning Richard Mosse: An impressive work documenting the cruel civil war that has been ravaging the Republic of the Congo for several decades. Mosse escapes from traditional war documentary canons by using surveillance military infrared film that not only detects the invisible, but also transform the green and brown colours of nature into a fantastic bright pink palette. A sublime aesthetic of battlefields, soldiers, armed children, refugee camps and human suffering that inexorably calls for deep reflection. A brilliant museum that should not be missed! It’s patently clear that the term “advertising” has undergone an amazing transformation in recent years. 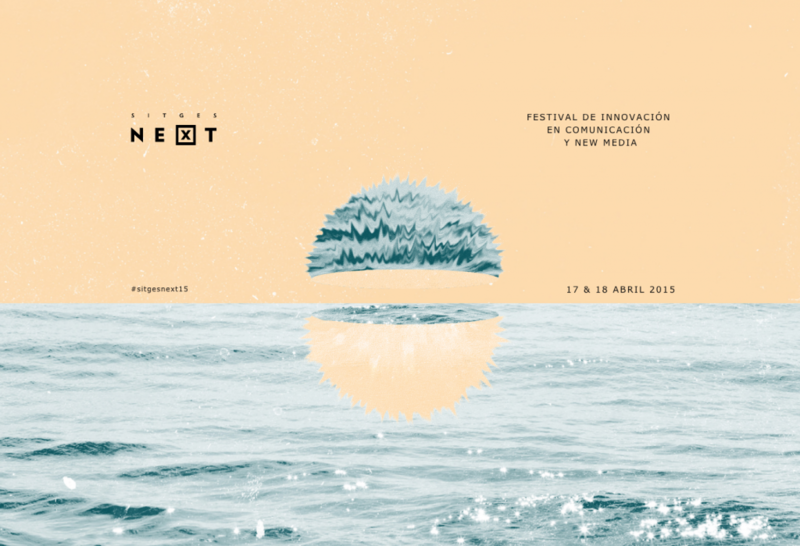 Last weekend, I attended the edition “0” of a new creative experience, Sitges Next, an international festival leading a different concept of communication based on innovation and new media. Eight conference, two workshops and well-deserved awards distributed into 13 categories. I particularly loved speakers Cocolab, Mucho and Brosmind. 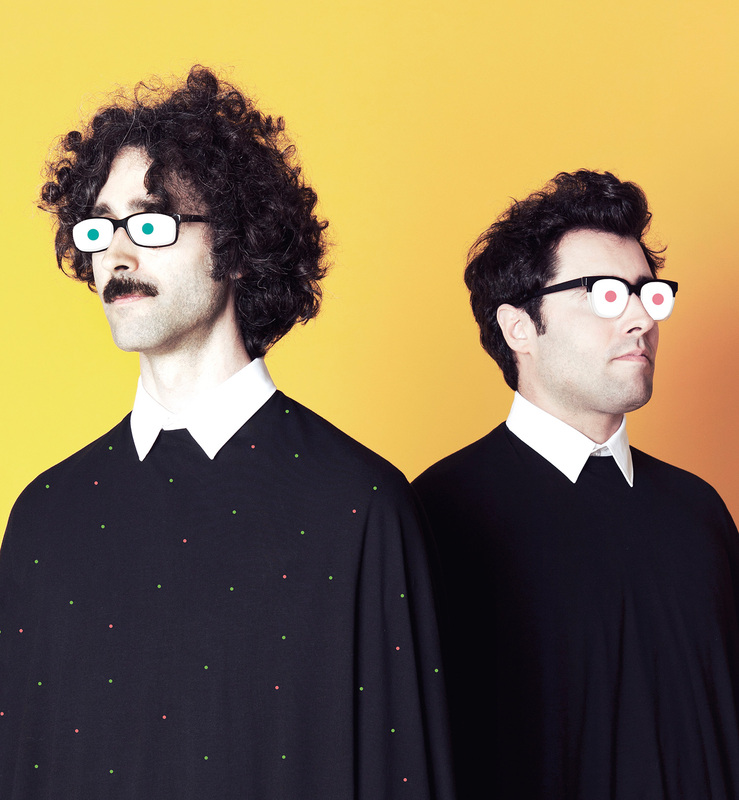 The Mexican Cocolab, a multidisciplinary group specialized in multimedia projects, surprised me with the series titled “Disarm”, in collaboration with artist Pedro Reyes. A sensational work: weapons seized from drug cartels by the security forces were converted into an orchestra of musical instruments. Pure creativity with an encouraging social message. The singular global network created by Mucho is committed to cross-cultural collaboration and exchange of perspectives. This group of artists offers creative design strategies for all kind of needs. Great fans of typography and materials, they are constantly researching and finding new interesting visual languages. And finally, my favourite, Brosmind. The Mingarro brothers delighted us with a forceful presentation, basically in a performance format, full of artistic creation. Fantastic illustrators, they started their professional career in the advertising industry and developed a genuine, fresh and cheerful style. Combined with other disciplines, such as sculpture, they managed to position their own personal label. Thank you all for your tremendous creativity, it’s been very inspiring!! About Angel Schlesser we like his philosophy, the consistency of his ideas and his simple and at the same time extremely sophisticated style. Therefore, we conducted side by side an exciting new adventure: the creation of the worldwide campaign for the launch of Schlesser new fragrance POUR ELLE. Starting from a key concept -the natural and everyday woman whose magic femininity is able to fascinate with only a crossing of glances- we share with the designer clearly defined aesthetic codes in search of timeless elegance. A unique architectural setting, paradigm of modernity: the Mies Van der Rohe in Barcelona. The sensual international model Sheila Márquez and an evocative result that appeals to our senses. We hope you can feel the magic too! 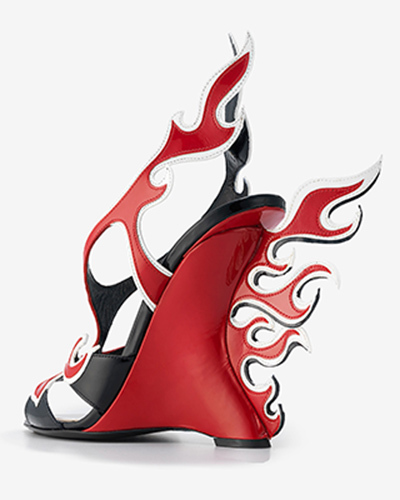 There’s no doubt that London is an indisputable leader in the fashion world. 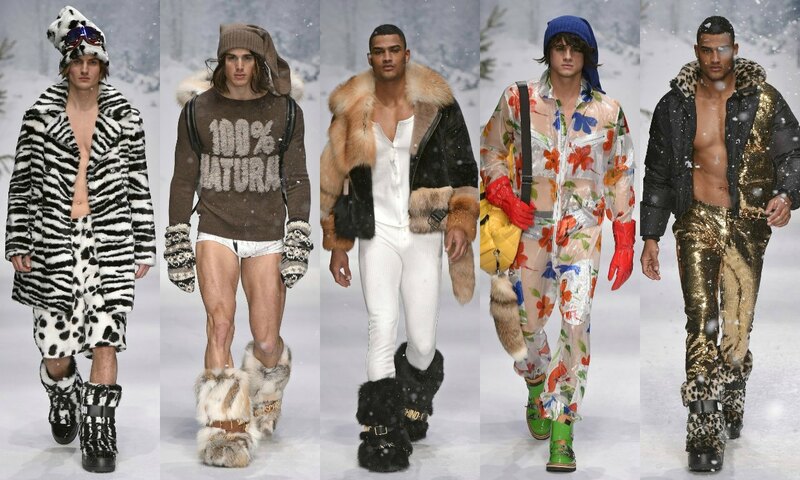 Proof of this was found this week at London Collections: Men’s biannual meeting. A younger version of men’s fashion shows, with major firms and fresh designing trends that started AW’15 catwalks season. The message was masculinity with a great touch of personality, boldness and experimentation. On the catwalk modelled the most British gentleman style collections like Ede & Ravenscroft, Hardy Amies, Dunhill or Pringle of Scotland and the most spectacular and innovative ones: Moschino, JW Anderson, Burberry Prorsum, Alexander McQueen, Coach, Tom Ford, Oliver Spencer or Richard James. Inspired by 60s, 70s, 80s, 90s and a mixture of all these decades, we could spot daring combinations of materials, moving structures, fringes, scarves, maxi-buttons, prints, maxi-knitwear and a wide rage of contemporary colours. And this is only just the beginning; Milan and Paris are about to open their gateways to reaffirm the steady increase and forceful creativity of today’s menswear. 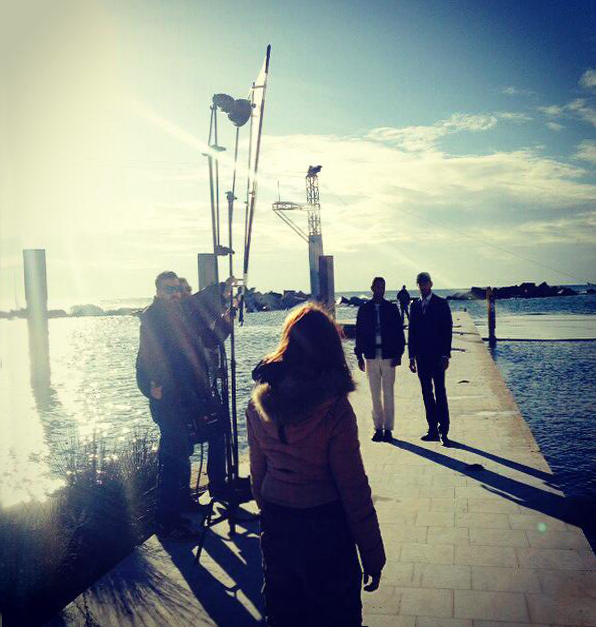 We have just finished two beautiful days shooting for the new Florentino Ad Campaign. Great Team and great fun! 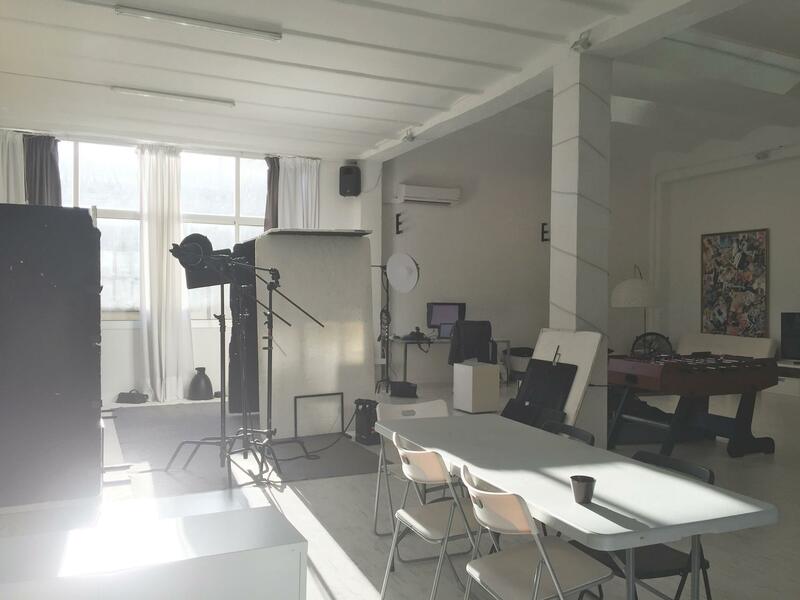 Our Studio is working on the Creative Direction, Film, Photos & Design. Now we will have few days of post production work to ultimate every single detail for an excellent result! We are on the road again and we have some really cool projects coming soon! 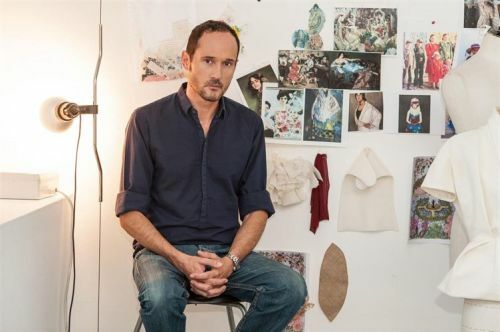 Barcelona designer Josep Font, current creative director of DelPozo in Madrid and exponent of the new prêt-à-couture concept, was granted the National Award for Fashion Design 2014 by the Spanish authorities last November. The fashion company DelPozo, which rescues the artisanal essence and merges it with a fresh and natural elegance, showcases its collections at New York Fashion Week. From now on, its fantastic designs adorn Bergdorf Goodman’s window display in the heart of Manhattan. Chosen by style icons such as Cate Blanchett or Indre Rockefeller, Font opts for dreamy colours, delicate fabrics, bulky shapes and sophisticated details like spectacular handcraft embroidery, an element that has become the brand’s new hallmark. A tribute to the impeccable feminine aesthetic and refined luxury that plays with fantasy and transports us to a new expression of good taste, creativity and captivating talent. Exquisite! 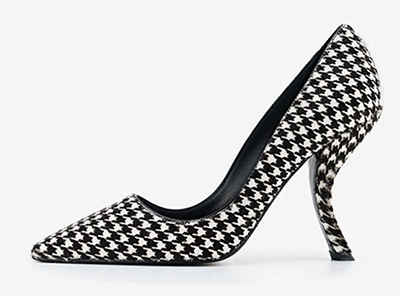 If there is an item in our wardrobe that certainly defines our personal image, this is the shoe. Sometimes we look for them to be comfortable or practical and others elegant, modern, unique or even artistic and magical. 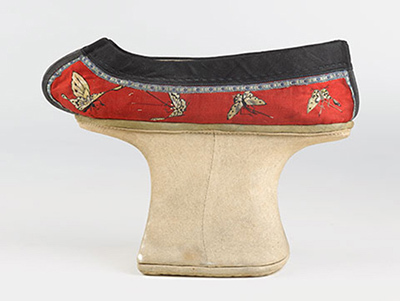 Killer Heels: The Art of the High-Heeled Shoe at Brooklyn Museum takes us on a journey through more than 160 of the most representative art works in shoe’s history –from 16th century to Louboutin or Blahnik– and transports us to different territories for exploration, sophistication and fantasy. 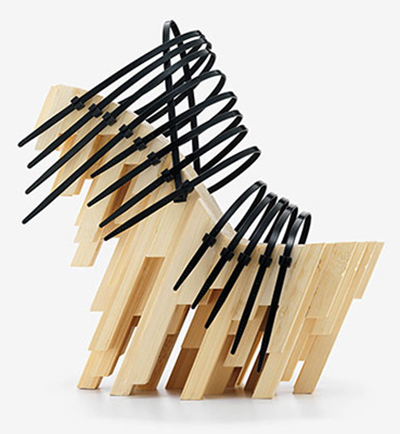 Whether or not you’re a lover of heels, this exhibition curated by Art Historian specializing in 19th Century European Painting and Sculpture, Lisa Small, really allures you by the beautiful selection of experimental designs –divided into six thematic sections– and their relation with art and socio-cultural interests. Visually stunning! 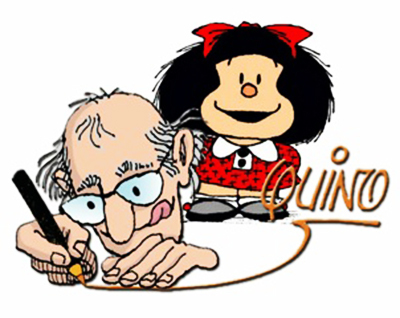 The great cartoonist Joaquín Salvador Lavado has just received Prince of Asturias award for Communication and Humanities 2014. A recognition to a lifetime dedicated to the art of drawing and expressing sharp thoughts about society and mankind’s behaviour. A philosopher who uses humour as a vehicle to remark a broader approach to the circumstances surrounding us. His draws stand out for their visual lines and timeless messages. 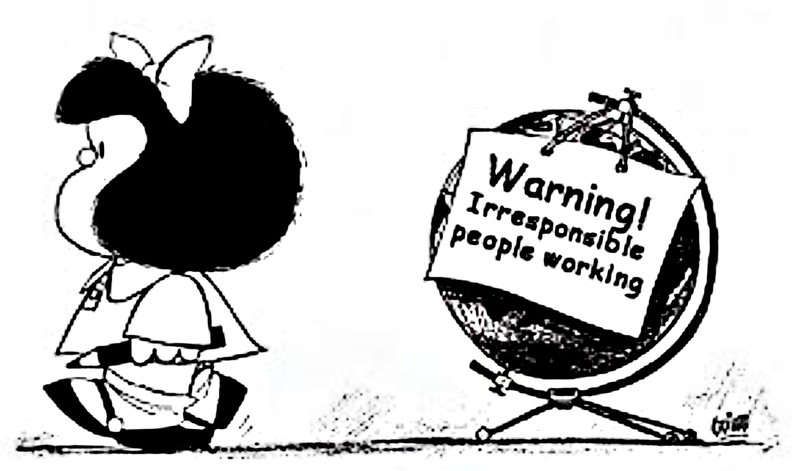 Like the little beloved Mafalda, an ironic, rebellious and intelligent girl, especially sensitive, whose universal values crossed borders and remained endearing and alive for 50 years. Congratulations Quino! Venice in autumn is a magical town: canals, bridges, buildings, plazas, palaces, history and art all over the place. 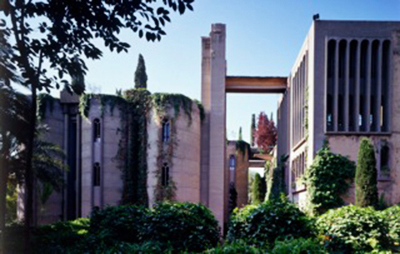 But if you also have the opportunity to visit the Palazzo Bembo and contemplate the solo-presentation by Ricardo Bofill Taller de Arquitectura (RBTA) -14th International Architecture Exhibition within the Biennale 2014 – the experience becomes fascinating. 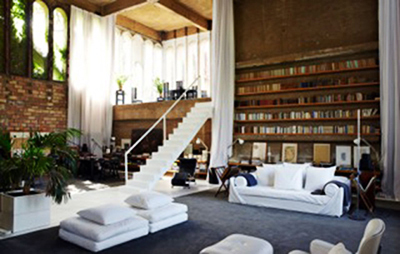 The master of post-modern architecture seduces with his serenity, reflection and professional philosophy. 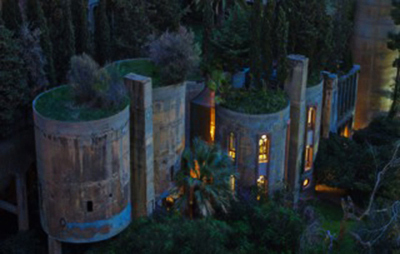 His iconic work and headquarters “La Fabrica” is presented as a case of study for the Collateral Events Section. The topic of discussion called “Time, Space, Existence” is aimed to get a better understanding of human existence within a specific space and time, through different architecture perspectives. Very interesting!